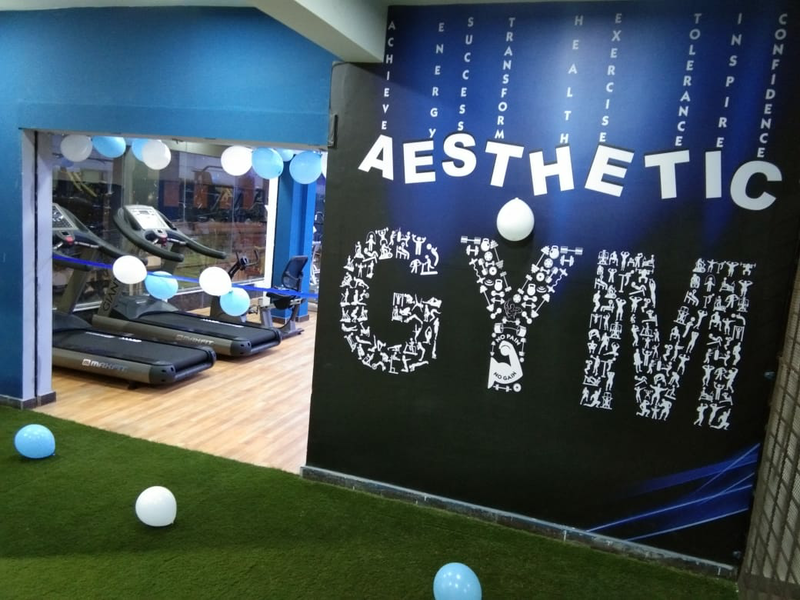 AESTHETIC Unisex Gym believe everyone should have the opportunity to enjoy a fit and healthy lifestyle. So we have made it simple, affordable & convenient for everyone to achieve their personal health goals. Whether you’re beginner or a pro, young or old, we’re here for everyone.